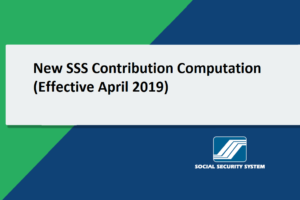 After a successful implementation of the Loan Condonation program for delinquent members, the Social Security System (SSS) is now offering an additional payment scheme to assist delinquent employers who are undergoing financial difficulties. 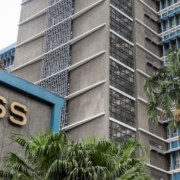 According to SSS President and Chief Executive Officer Emmanuel Dooc, employers who have obligation with SSS but were unable to pay their principal contributions in full or within a period not exceeding 90 days from the approval of their application shall be entitled to a one-year period deferring the payment of accrued penalties. 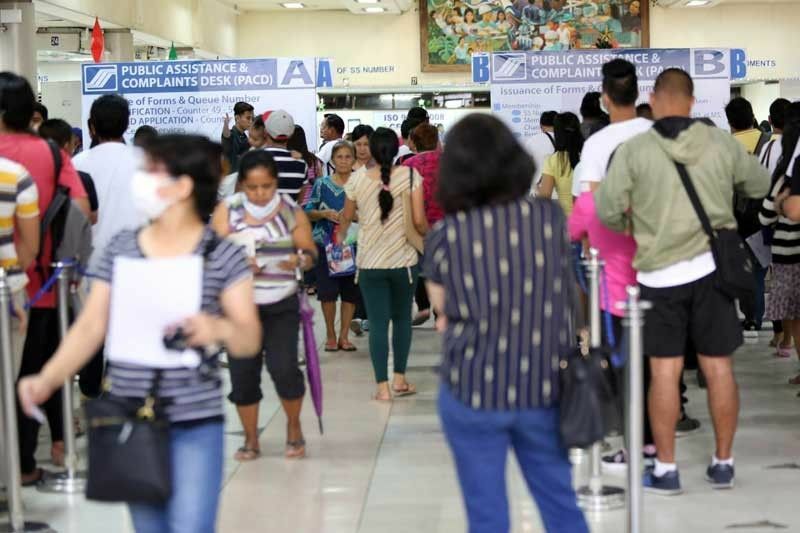 “The additional payment option specifically caters to delinquent employers who are currently experiencing financial difficulties due to income losses, mismanagement or those who were greatly affected by natural and man-made disasters,” Dooc said. 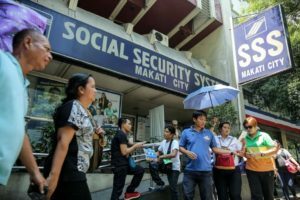 He added that providing lenient ways in paying the employers’ financial obligations to SSS will be assistance to them as valuable partners of the pension fund. 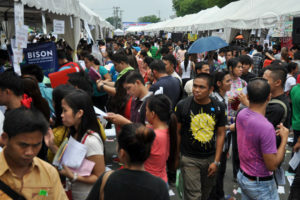 To qualify for the settlement option, the delinquent employer’s outstanding obligations should be at least Php 100,000 exclusive of penalty, with or without pending cases before the Prosecutor’s Office, courts and the Social Security Commission, and with or without subsisting approved settlement scheme. 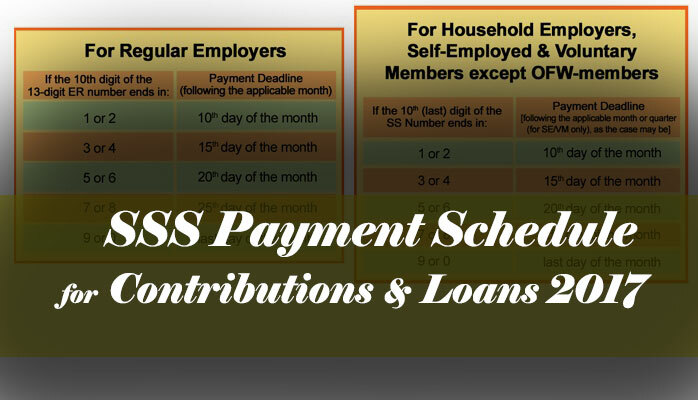 Employers who failed to settle the principal amount within the 90-day period shall be imposed with a 3% per month penalty on the balance until the principal contribution has been fulfilled. 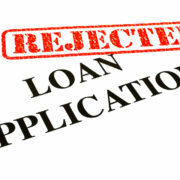 Thus, it is imperative for employers to strictly follow additional guidelines to avoid penalties. 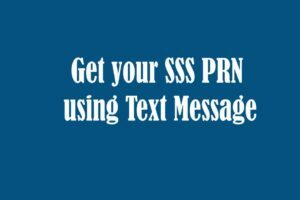 Under SSS Circular no. 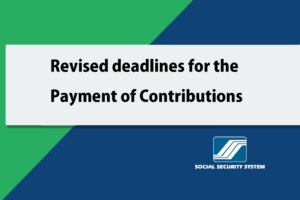 2011-002 or the Revised Guidelines in the Installment Payment Scheme for Employers, delinquent employers can settle their penalties in full or on a staggered basis after paying the principal obligations. 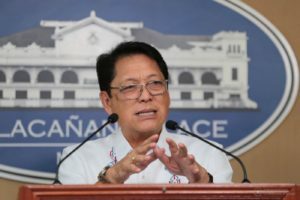 A legal interest of six percent per annum shall be imposed on the substituting penalty delinquency upon payment either in full or on installment after the one-year deferment period. Interested employer-applicants should submit a letter of request stating their intention to pay their principal delinquency in full based on their updated and consolidated Statement of Account. 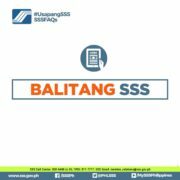 They also need to submit a duly-notarized promissory note or undertaking and collection list for processing and review of the servicing SSS branch office or large accounts department. For representatives of the employers, a special power of attorney from the employer should be secured together with the aforementioned documents.